What Is Zero Waste McMinnville? How to be a Zero Waster! Who is Zero Waste McMinnville? Kick It OUT of Your Life!!! Plastic…….that word has become a challenge. Anyone older than 50 can remember things that are commonly plastic now were made from something else when we were young. Paper straws for drinking. 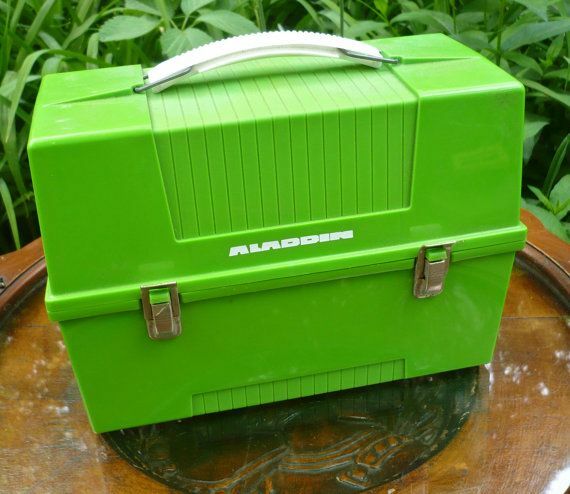 Metal lunch boxes. Metal cups for nonbreakable travel. Waxed paper for wrapping a sandwich. Paper grocery bags used for school book covers. Then, we felt the joy of how plastic lasted longer and that fascination started taking over. Plastic straws don’t tear. 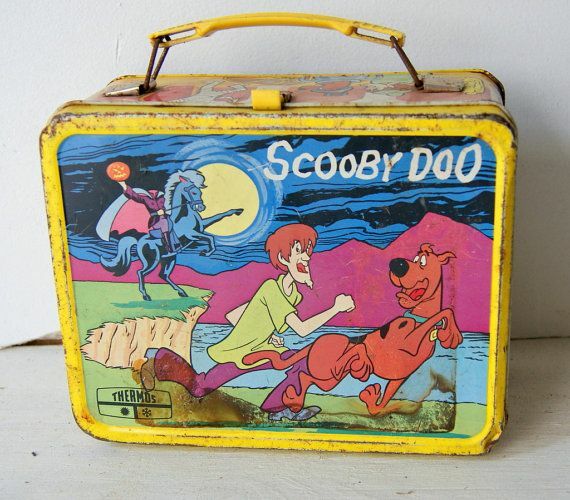 Plastic lunch boxes come in all shapes. Plastic coated paper cups from the coffee kiosk. Plastic wrap keeps a tighter seal. The plastic coated book covers resist spills. And now, after years of comfortable use, we understand that plastics have a pretty large environmental footprint with its petroleum component. We are disappointed that plastic lined paper coffee cups can not be recycled and don’t break down for composting. We understand better that it never decomposes, so when it gets thrown “away”, it lands in the local landfill, with all its attendant environmental issues. We recognize that paying money to use something only once has a recurring effect on your shopping budget. And we’ve become wiser. We’ve chosen stainless steel straws that can be cleaned and reused forever or until we misplace them when we move. That cloth bags come in various shapes and sizes and can carry our food for lunch easily. That beeswax infused food wrappers can keep our sandwich fresh. That there are easy to carry hot beverage containers that can be filled at the coffee shop. That paper grocery bags or newspaper work just fine as school book covers. And we’re helping others learn by developing a “Zero Waste carry bag” on the go so we can tell them to “hold the straw” when you get a cold drink, or “fill my cup” when you order a coffee. We have a real squishable shopping bags in a pocket, so I’m not caught without a reusuable bagif I stop at a store. eco cycle in Boulder, Colorado has suggests a series of challenges you can do to reduce the amount of plastic that you use. Start building (and using!) your own Zero Waste on-the-go kit . Many wasteful plastic items come into our lives when we are on-the-go and it’s hard to avoid them if we’re not prepared with reusable alternatives. Make a kit stocked with reusable options and show disposables who’s boss! Reusable, non-plastic beverage containers—stainless steel coffee mugs, glass or stainless steel water bottles. Mason jars are affordable and work, too! Reusable totes—Keep one in your purse, backpack, car or bike so you always have one on hand. Cotton produce bags—Make your own using old pillow cases, clothes, or scrap fabric. Can’t sew? Eco-Bags and Etsy are great sources for cloth produce bags (we especially like this set with the tare weight marked). Stainless steel food containers for take-out or leftovers. Utensil sets- there are many non-plastic travel utensil sets available, or you can make your own with metal silverware wrapped in cloth napkins. Keep a few in your kit to share! *Thrift shops are a great place to pick up silverware, cloth napkins, reusable water bottles, and travel coffee mugs for your to-go kit! We CAN do this!!! We can reduce our plastic use!!! I love the synergy that comes from many minds thinking of solutions. McMinnville Recycled Arts Festival April 26, 2019 at 10:00 am – 4:00 pm Linfield College Nicholson Library, McMinnville, OR 97128, USA Over 30 artisans will be presenting art and useful items for sale, made from what many would consider trash. See what UPcycling can do! McMinnville Recycled Arts Festival April 27, 2019 at 10:00 am – 4:00 pm Linfield College Nicholson Library, McMinnville, OR 97128, USA Over 30 artisans will be presenting art and useful items for sale, made from what many would consider trash. See what UPcycling can do! McMinnville Recycled Arts Festival April 28, 2019 at 10:00 am – 3:00 pm Linfield College Nicholson Library, McMinnville, OR 97128, USA ore than 30 vendors will be presenting items for use and decor that essentially were made from what would be considered trash. This is a juried artisan festival so the quality of the work is high, yet all price points are offered. Farmers Market Zero Waste Event VOLUNTEERS NEEDED May 2, 2019 at 12:00 pm – 6:00 pm Southeast Cowls Street between 1st and 2nd Stationed at the Information Booth. Answer questions. Collect the bags. Teach people how to sort their trash. Information meeting: How to Be a Zero Waster May 6, 2019 at 5:30 pm – 7:00 pm Carnegie Room McMinnville library There is so much to learn!! Recycling! Composting! Re-use! Reduce! Come to this meeting to learn some easy steps that will make a huge difference! Most people understand that we need a lot of people power to provide assistance at the many summertime events held around McMinnville and we are very grateful for all who volunteers their time and energy. The summer event season starts very early this year. We need volunteers starting the beginning of April!! . Your talents and time are needed! 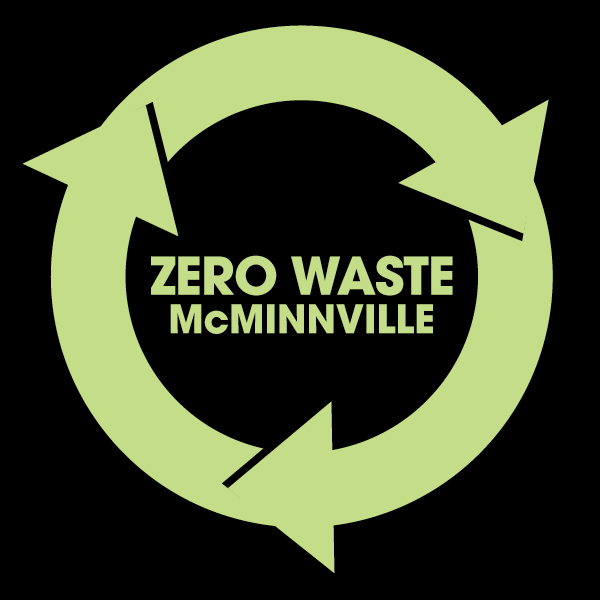 Click here to read Zero Waste McMinnville on Facebook! Want more information? Search here! Pick a Page, any Page!